Dogs, cats, bears, mustelids, raccoons – all of these modern land-dwelling and meat-eating predators belong to the same mammalian order, the carnivores. 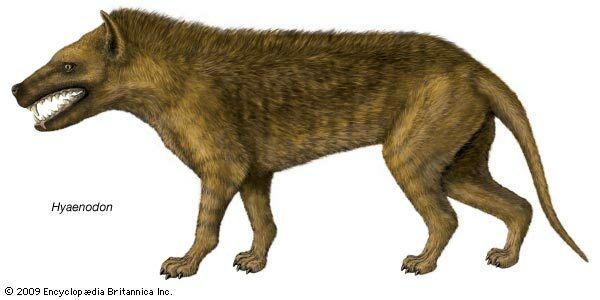 But during the first half of the Paleogene, mammals of a different group, the creodonts, were the dominant predators. Around the middle of the period, they were competed out of existence by the carnivores. The creodont group, which Hyaenodon belongs to, was in the top of the food chain until the second half of the Paleogene when driven out by carnivorerna. Interestingly enough, different groups of predators dominated the various continents. Dogs evolved in North America, hyenas in Africa, cats in Europe and Asia. These animal groups later spread to other regions and succeeded each other as the most dominant. The hyena group, for example, was dominant during part of the Neogene Period, but later became extinct everywhere except in Africa. 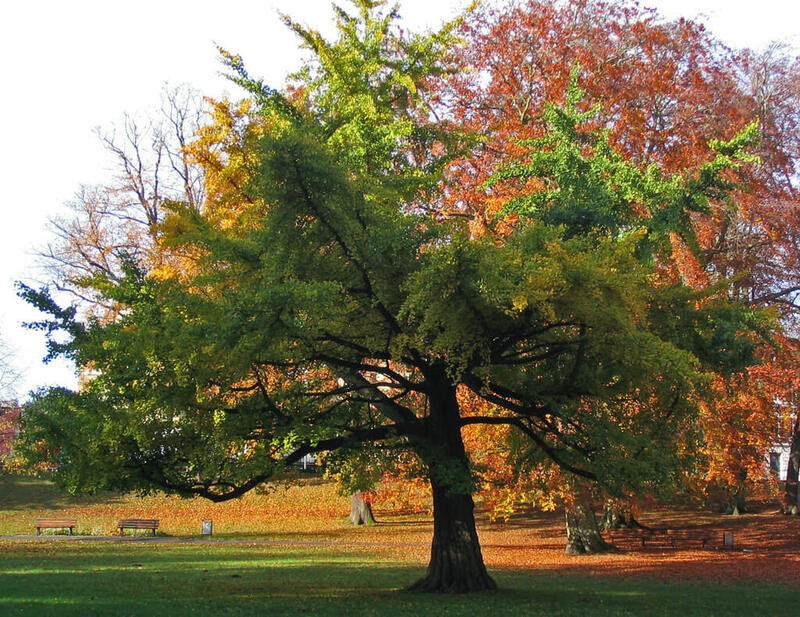 The ginkgo tree has been in existence since 280 million years ago. It was then common, and continued to be so during the time of the dinosaurs. It was also widely spread throughout the world during the Paleogene Period. But its distribution declined during the Neogene, and today it is found only in the Northern Hemisphere. Only one species remains of what was once a large plant family. It grows in a small area of China, and until recently was on the edge of extinction. 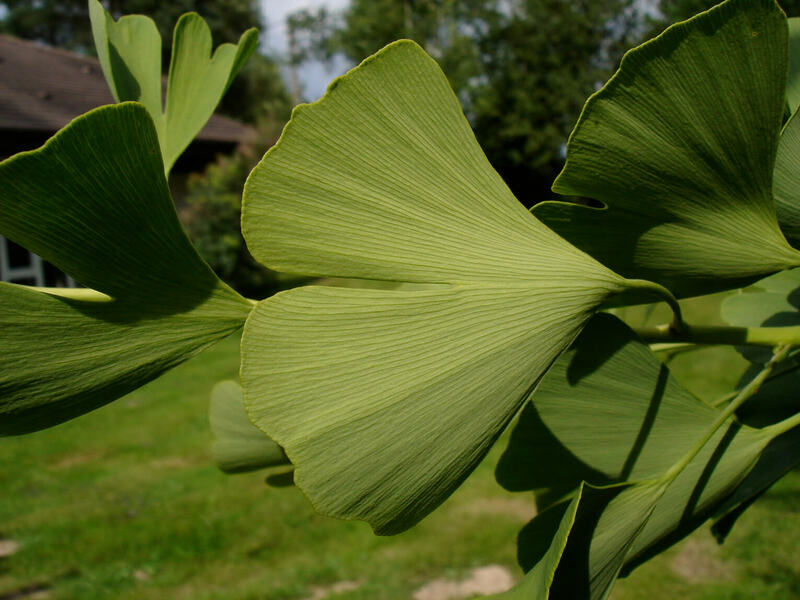 Ginkgo biloba is the only surviving species of its plant family.